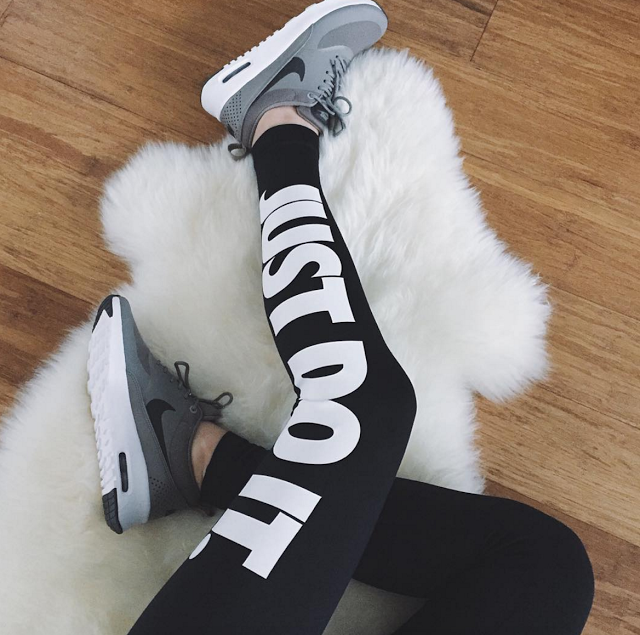 My Nike leggings are 20% off! I have this camo pair too which are also on sale! I have these Frye boots and love them! They’re currently 15% off! H&M added tons to their sale. My favorites are this faux fur jacket and this long cardigan. This sweater is a great basic and looks so comfy! This python clutch is 30% off and suppps cute – love the cream color. These booties look similar to my Valentino’s but WAY cheaper! I know a lot of you have working out on your NY resolution list – this dri-fit is super cute and on sale! Love this black jumpsuit. Perfect for girls night out! I love a good stripped tee. This one comes in a few colors! So in love with these fringe booties. p.s // I lost my phone at the rose bowl yesterday (ugh!) so I’ll be MIA on snapchat and instagram until I get a new one.